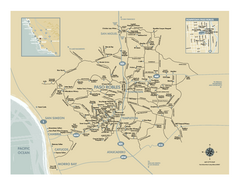 Map of wineries in Livermore Valley, California. 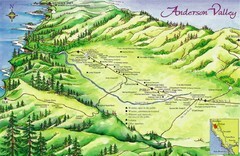 Shows wineries, olive groves, and preserved land. 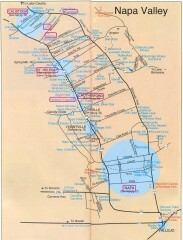 Map of Apple Hill growers in Camino, California. 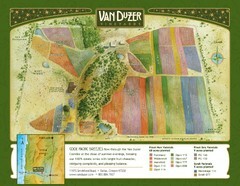 Shows vineyards and orchards. 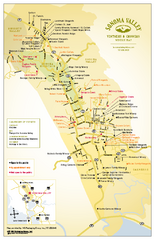 Tourist map of Napa Valley in California, showing wineries and museums in the area. 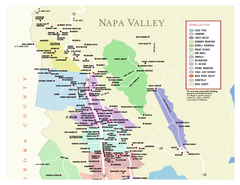 Map of wineries in Napa County, California. 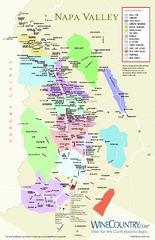 Shows wineries and appellations. 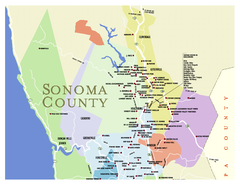 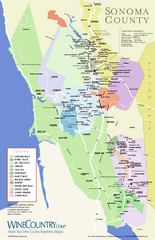 Wine map of Sonoma, California area. 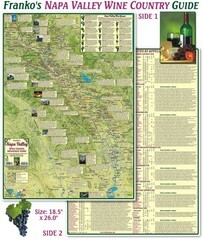 Shows all vineyards. 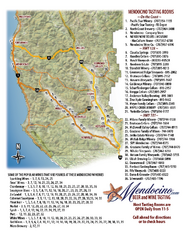 Wineries in the San Benito County, California area. 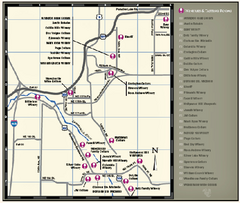 Map of wineries in Dry Creek Valley, California. 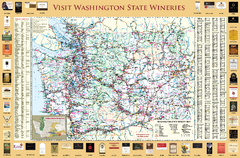 Shows wineries and roads. 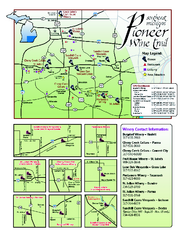 Tourist map of Madera, California showing Madera Vinters and area wineries. 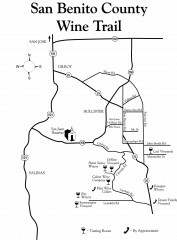 Map of Paso Robles area vineyards and wineries. 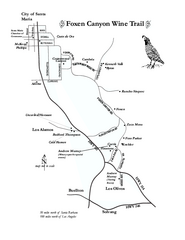 Foxen Canyon area wineries and vineyards, near Santa Barbara, California. 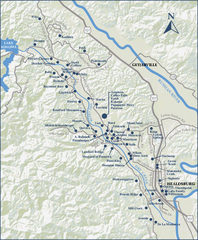 Wineries of the Columbia River Gorge area, Oregon. 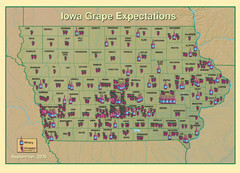 Shows concentration of vineyards and wineries across state of Iowa. 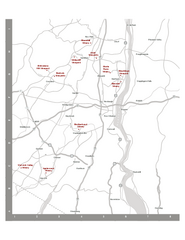 Wineries in the Shawnee Hills area of Illinois. 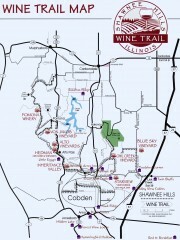 Lake Michigan Shore Wine Trail map. 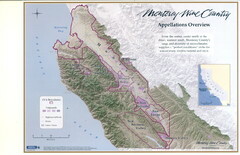 Shows vineyards and wineries in the area. 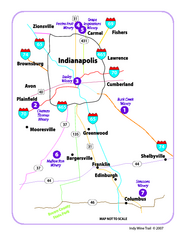 Map of the Indy Wine Trail of the Indianapolis area in Indiana. 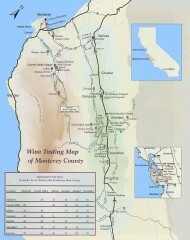 Shows wineries in the area. 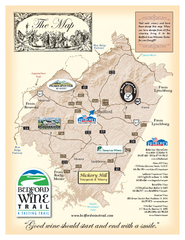 Map of Bedford Wine Trail, showing all area wineries and vineyards. 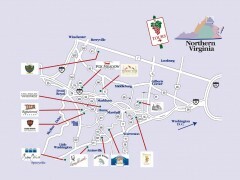 Winery map of the Blue Ridge area of Virginia, showing wineries and vineyards. 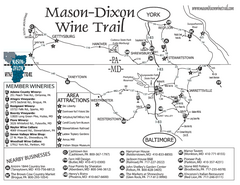 Map of the Mason-Dixon Wine Trail, showing area wineries, historical sites, and lodging. 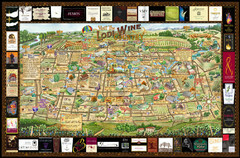 Map of LIWC member wineries offering wine tastings to the public.